The newly released 30-second commercial for Tales of Berseria in Japan mainly features the game's main protagonist, Velvet. Velvet: I am Velvet Crowe! Velvet: Daemons… Malakim… Exorcists… I’ll devour them all! 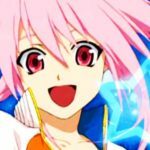 Velvet: This is… my way of life! The commercial also features Velvet's 2nd tier Mystic Arte, Zeppa Messhougeki (?????). It seems to be the same as Kyle Dunamis's (Tales of Destiny 2) Zeppa Messhougeki, but it differs on the 4th kanji. 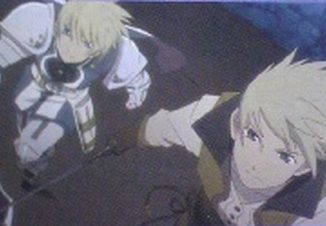 Note that the one Velvet calling "Brother" is Arthur/Artorius, and though she calls him that, they're not actual siblings. 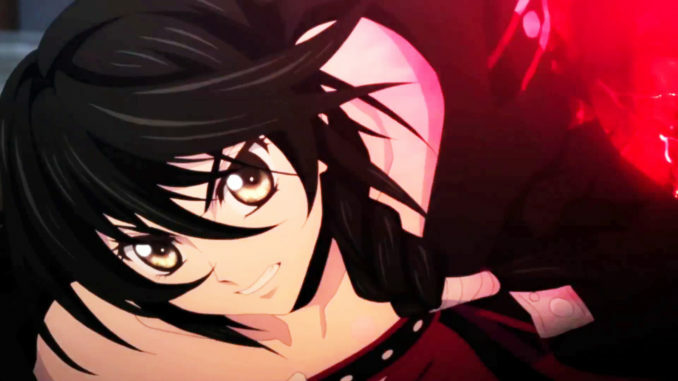 That said, I'm not sure if this is the official character commercial for Velvet. It definitely isn't labeled as such, as it's just named "game announcement" commercial. Given its length (the character commercials are usually just the 15-second ones) and that title, it most probably isn't her character CM just yet. 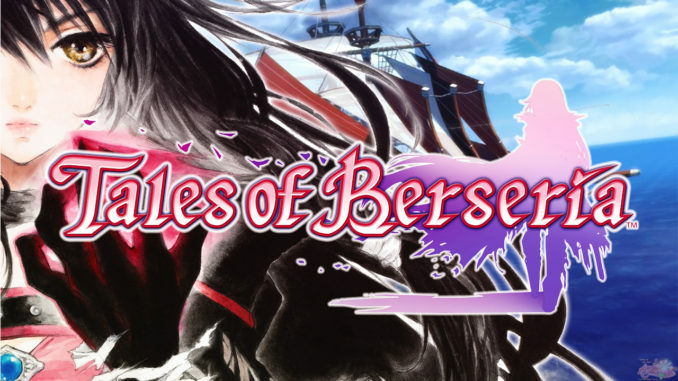 Tales of Berseria is the latest mothership title of the Tales of Series which was first announced during Tales of Festival 2015. 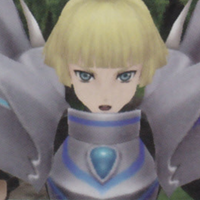 The game was released for both the PS3 and PS4 on August 18, 2016 in Japan, January 24, 2017 in North America and January 27, 2017 in Europe for the PS4 and PC. 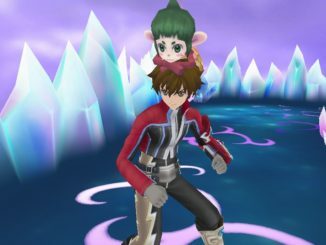 The game features a female protagonist named Velvet and a theme of pirates and ships. 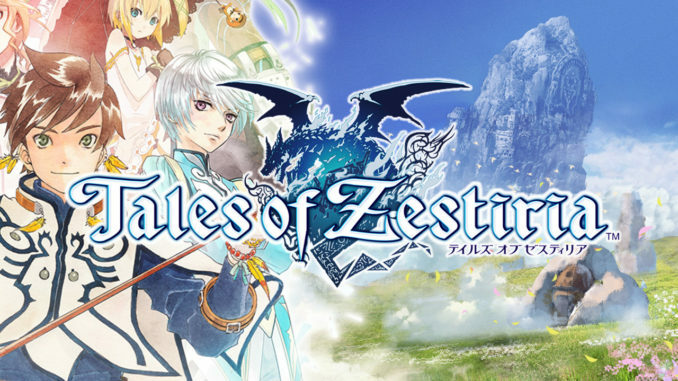 It’s also confirmed as a distant prequel to Tales of Zestiria. A745 (or Abby, as most people call her) is the founder of Abyssal Chronicles. She is currently a doctor, but that doesn't stop her from showing her love for the Tales of Series. She loves potato chips. A lot.